When is the Vancouver Real Estate Market Going To Come Back? Today we are going to talk about when the Greater Vancouver Real Estate Market is going to come back. I often get asked, “When is this market going to get better?” and “When is it going to start to come back?”I think before we start talking about that, we need to talk about how we got here, and we need to go back 25 years to do that. If we go back to the period between 1994-2001, that was the last time we saw these types of market conditions. The rest of North America was pretty prosperous, all through the United States and Canada the markets were great but British Columbia had a real economic recession during those years. 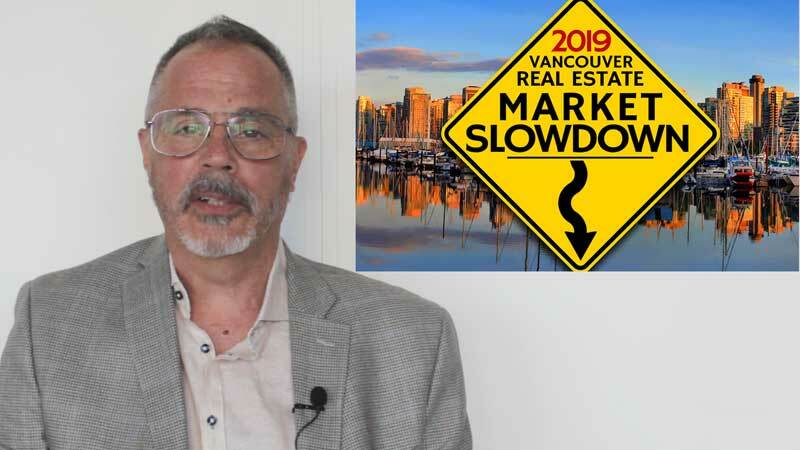 If was in 2001 that the market turned around in Vancouver and the outlying areas and it has pretty much gone straight up between 2001 and 2016, except for a couple of hiccups. We had a little melt down in 2008 and 2009 during the U.S. banking crisis when we hit a pretty quiet time, much like today, but that slowdown only lasted about a year. Between 2010-2016, it was a real boom time for properties and we saw the best increases in property values during that time. Since 2016, the government has intervened to slow the market down, and whether we like it or not, that is what has happened. Foreign buyers taxes, speculation taxes, increased property transfer taxes, & empty home taxes have all contributed. The one thing that I think people really discount, when they shouldn’t, Is the effect of mortgage stress test. It was implemented about 14 months ago and it has had a real impact on the market. I am not going to get into explaining all the details about the stress test and what it entails but in a nutshell, if the interest rate that you’re looking to get on a mortgage is 2.5 %, you have to qualify 2% higher at 4.5%. Why are they doing that? They just want to make sure that people can afford the homes they are buying. One of the really unique things about this slow down is that for the first time in history the market has slowed down because of government intervention. The real estate market has always worked on supply and demand. There are 3 different types of markets. There is the seller’s market where there are more buyers than there are sellers and if things go that way for an extended period of time prices begin to rise. That’s the way it was pretty much for the period between 2001-2016, which is extremely unusual for a market to go straight up for 15 years except for the hiccups we spoke about. Next, we have what we call is a balanced market. That is when we have an equal amount of buyers and sellers and prices generally stay the same with minor fluctuations. We then enter into a buyer’s market like we we have right now, where there are far more sellers than buyers. It has been a buyer’s market since 2016 for the higher end of the detached market. The lower ends of the detached market have remained pretty steady even after the foreign buyer’s tax was implemented. We need to understand what drove prices up in the first place to understand when the market might come back. Speculators, Foreign Buyers, Money Laundering, the city being landlocked, and the desirability to live here, all contributed to driving the prices up. What slowed it down were the government interventions as described. Now that we have spoken about how we got here, where is it going to go? I think the next few months are really critical to the market. Usually, March, April, and May are the three busiest months for real estate in Greater Vancouver. If nothing much happens and things continue to plug along, I think we will see some further price decreases. If it comes back a little bit then maybe it will stabilize, slow down between July-August, and pick up again between Labour Day and Christmas. The one other thing I want to talk about is pent up demand from buyers. 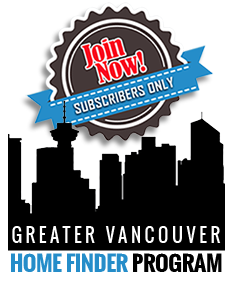 There was a house on the Eastside of Vancouver that recently received 43 offers! It was listed for just under a million and it sold for $1,350,000. What those 43 offers told me is that there are buyers out there waiting for the right opportunity to step in. Here is the answer to my own question, “When is this market going to come back?” As soon as buyers think the market has bottomed out!